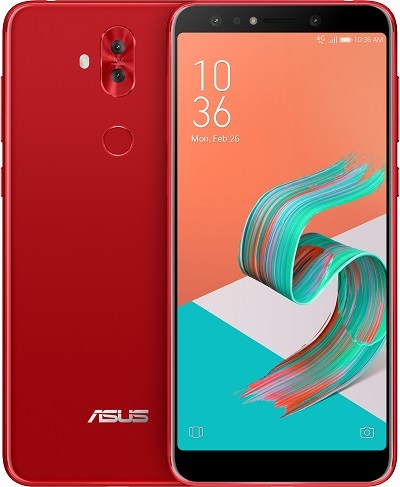 Update: After months of waiting,t he ASUS ZenFone 5Z is finally available for pre-order on Amazon. You can grab it for an affordable $499.99 in Blue or Black. Shipments will start going on starting on August 13. 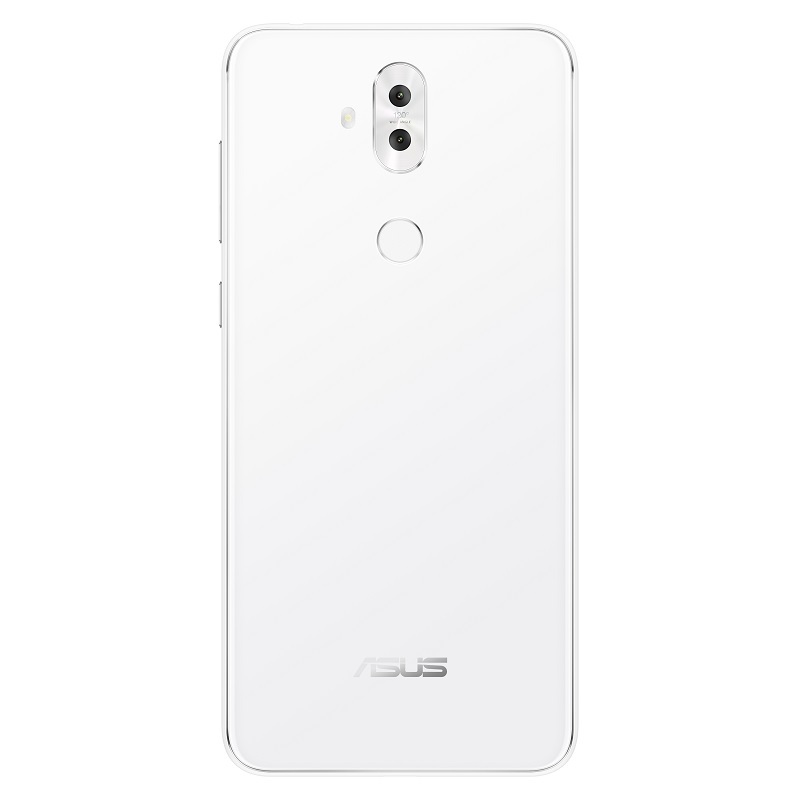 ASUS is not a company known for its smartphone products. Although in the last few years they’ve launched a few interesting mid-range models. 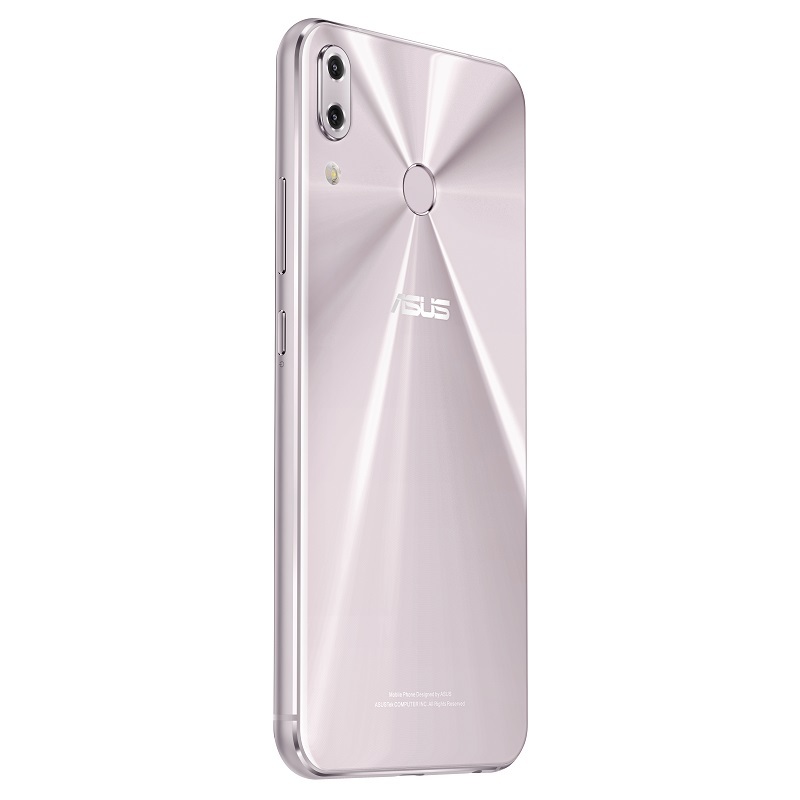 Well this week at MWC 2018, ASUS certainly managed to attract a lot of attention as it unveiled its next-generation ZenFone 5 lineup. This includes the flagship ZenFone 5Z, as well as the ZenFone 5 and ZenFone 5Q (or ZenFone 5 Lite in some markets). So how does ASUS hope to differentiate them from the competition? Keep reading below to find out more. All three new models benefit from tall displays with the modern 18:9 aspect ratio and minimal bezels. 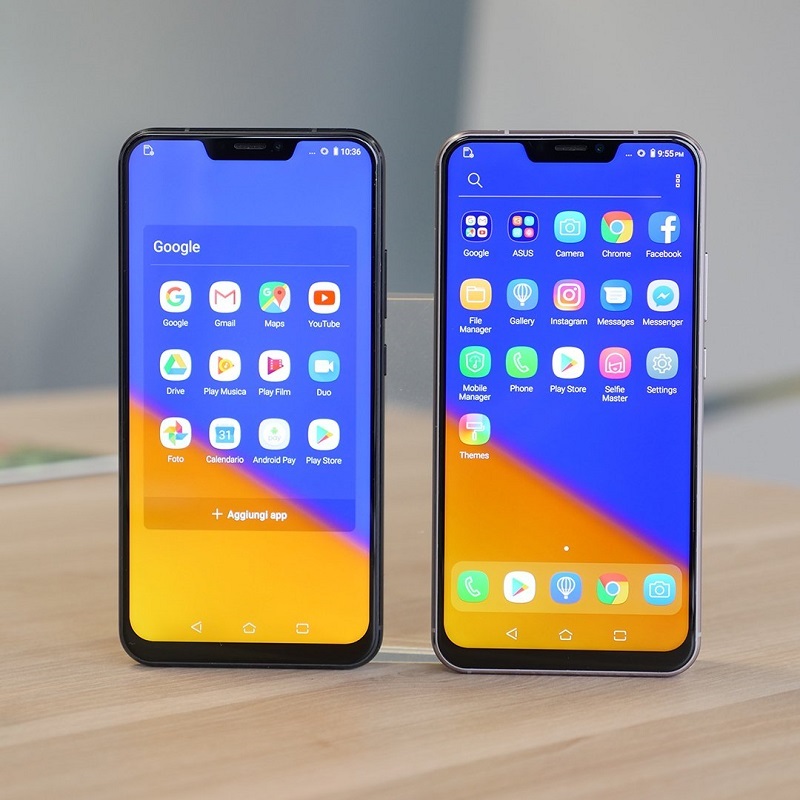 The most impressive of the bunch, the ZenFone 5Z and ZenFone 5, feature a Notch design language inspired by the super expensive iPhone X. 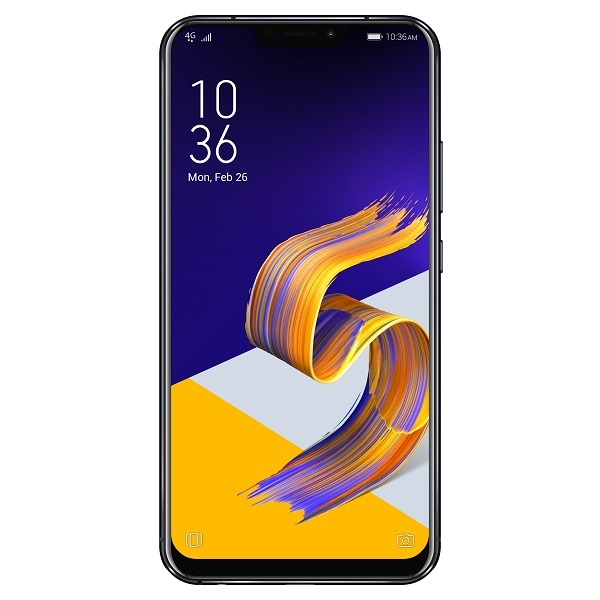 The top-tier of the group, the ZenFone 5Z takes advantage of a 6.2-inch packed into a 5.5-inch body size. It boasts a 90% screen-to-body ratio, as well as a FHD+ resolution (1080 x 2280). 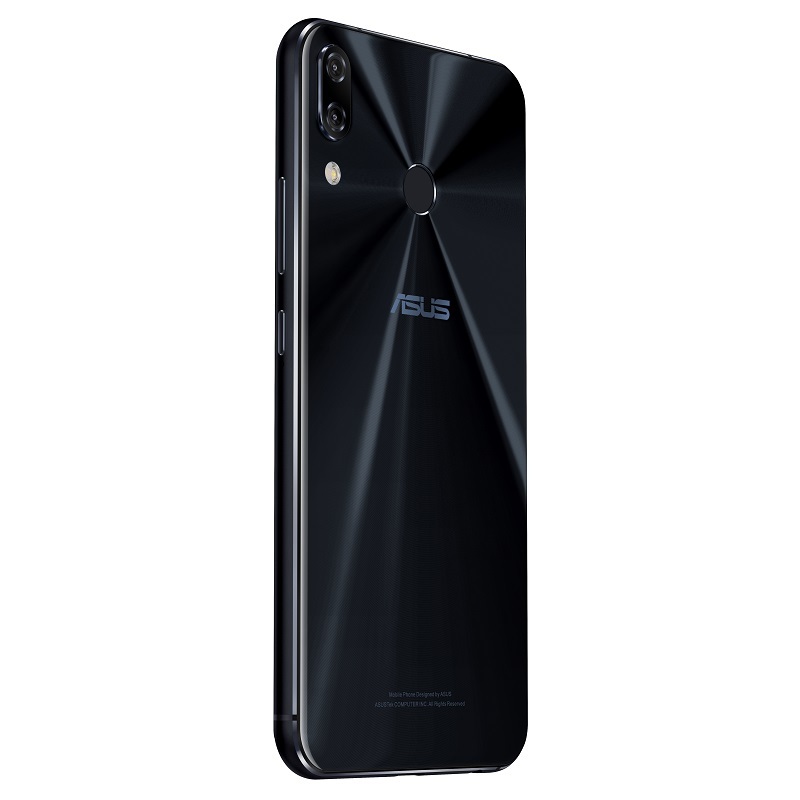 It’s the first ASUS phone to rely on Qualcomm’s new premium mobile chip, the Snapdragon 845 processor and includes 6GB of RAM and 64GB/128GB of storage for a seamless experience. A version with 8GB of RAM and 256GB of storage will also be offered at some point. The back of the phone benefits from a brushed metal finish and includes a dual-camera setup arranged in iPhone X fashion (sensor placement is vertical in the top right corner). A fingerprint sensor also resides centrally on the back of the device. The main camera is made up of a 12-megapixel sensor with huge 1.4 μm pixels and f/1.8 aperture and a secondary 8-megapixel sensor with 120-degree wide-angle lens. On the front, we have an 8-megapixel selfie snapper. 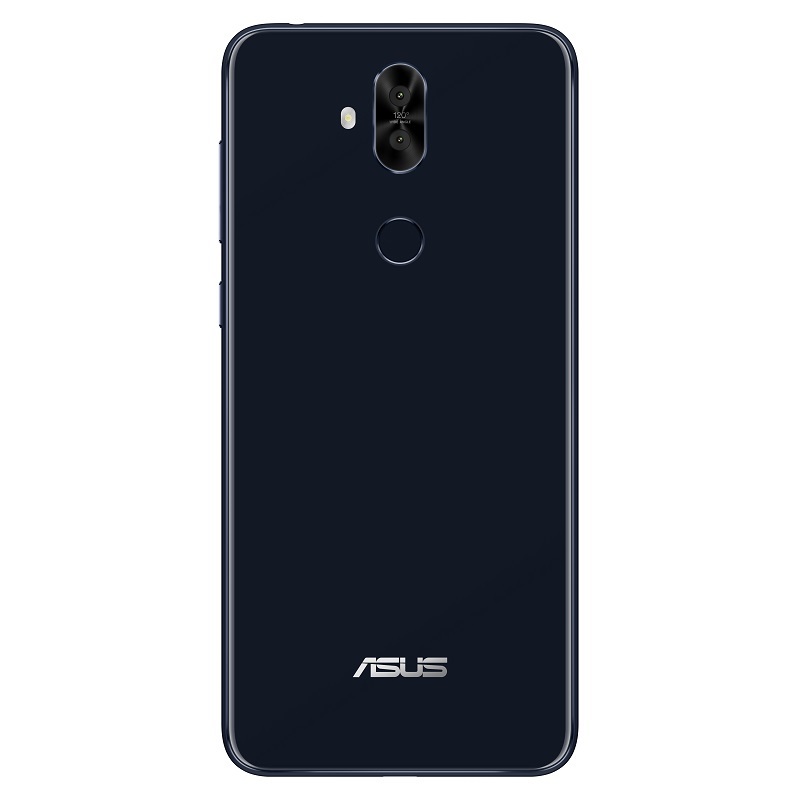 With the new models, ASUS has embraced the “less eye strain” idea, so it equipped the ZenFone 5s with a Blue light filter which is said to reduce eye strain. On top of that, there’s also Auto Color Temperature which will automatically calibrate the screen’s colors based on the ambiance of your current setting. 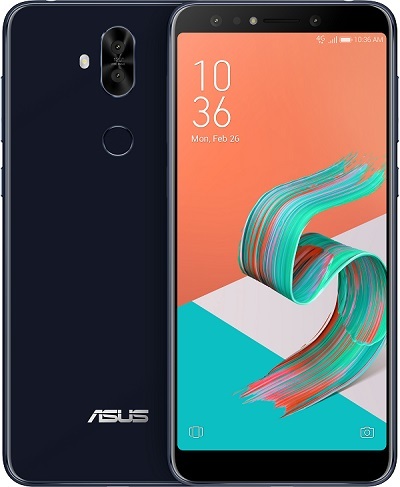 The best part of it all is that the ZenFone 5Z will start at an affordable $499. OnePlus should be really worried about ASUS’ new flagship. 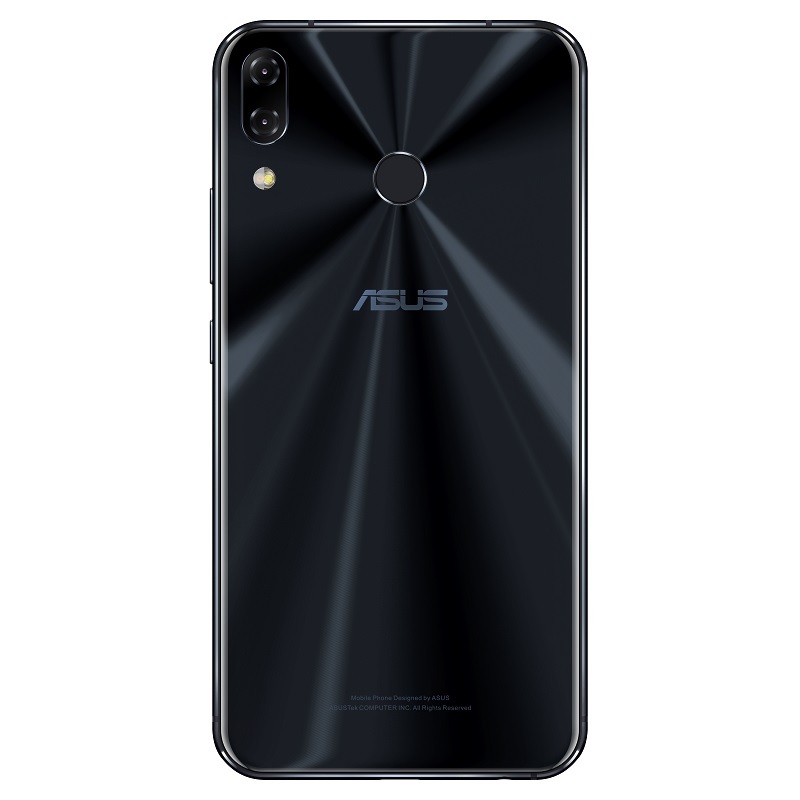 The ASUS ZenFone 5 retains the same premium Notch design language but packs mid-range specs. We have the same 6.2-inch display on board, but the Snapdragon 845 has been replaced with a Snapdragon 636 here. ASUS offers 4GB or 6GB of RAM with 64GB of internal storage here. The cameras remain the same and so does the 3,300 mAh battery fueling the device. Pricing information hasn’t been disclosed for this model, but it’s bound to be really-really affordable. 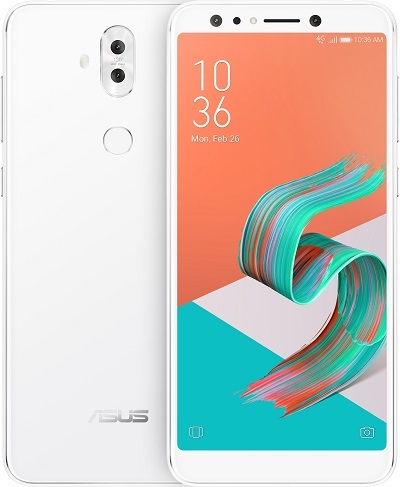 Last but not least, there’s the ZenFone 5Q, which is a more “standard” bezel-less phone. 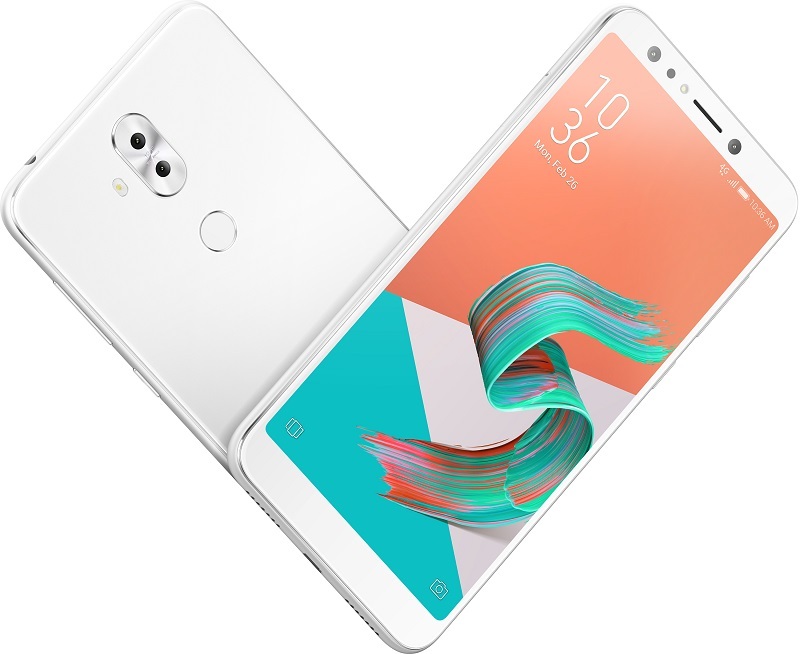 It comes carrying a 6-inch IPS LCD with 18:9 aspect ratio and 2,180 x 1,080 resolution and includes a Snapdragon 630 under the hood with 4GB of RAM and 64GB of internal storage. 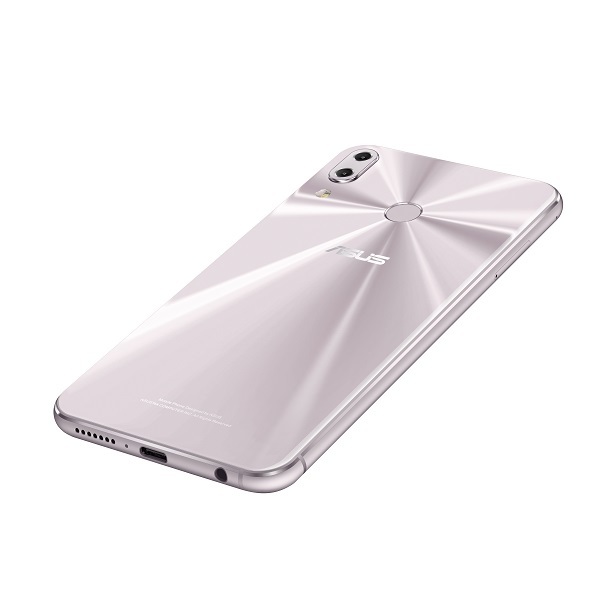 On the back, you’ll find a main 16-megapixel sensor + a secondary 120-degree wide-angle camera, as well as a fingerprint scanner, both centrally aligned. On the front, there’s a 20-megapixel + 120-degree wide-angle combo which should help you take the best of selfies. 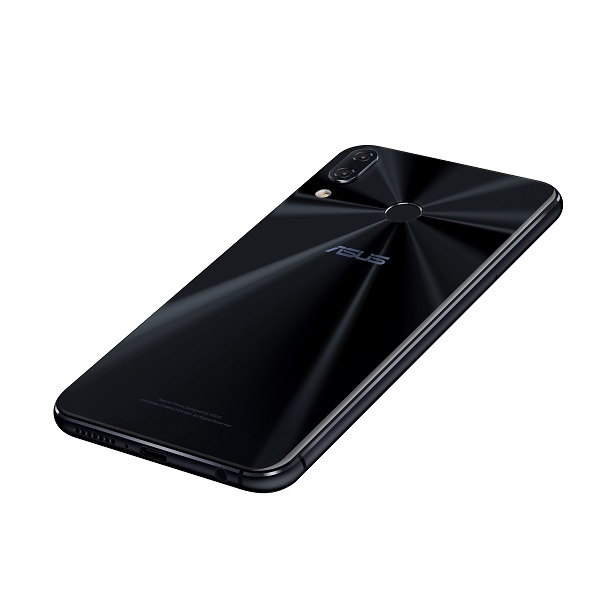 The phone relies on the same 3,300 mAh battery, as its more premium brothers which according to ASUS can provide up to 30 hours of 3G talk time or 24 days of 4G standby time. All three phones ship with Android 8.0 Oreo on board with the company’s latest ZenUI 5 on top and include a Face Unlock feature. ASUS also throws in a feature called ZenMoji, which seems to be very similar to Animoji. Basically, you take a selfie to turn your face into a 3D emoji which you can then share on social media. 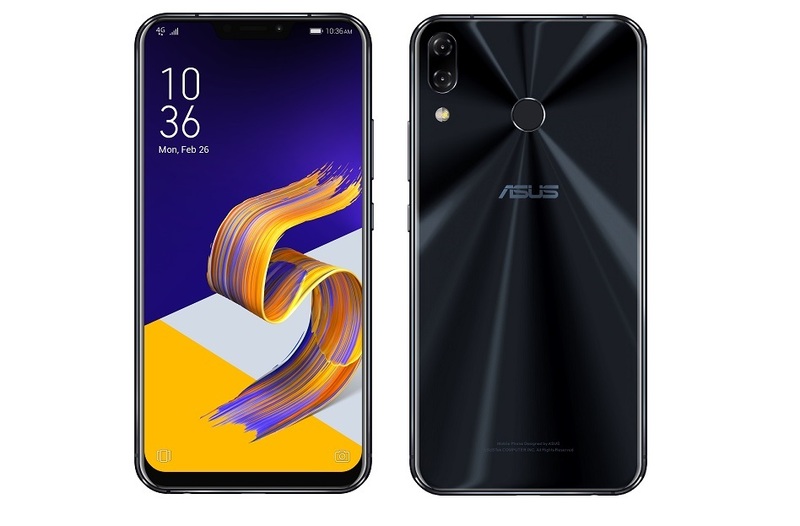 Furthermore, the ZenFone 5Z and ZenFone 5 will be offered with an impressive set of stereo speakers. The phones rock two five-magnet stereo speakers for rich, deep and loud stereo sound and come with support for Hi-Res Audio files encoded at up to 24-bit/192KHz sample rates. 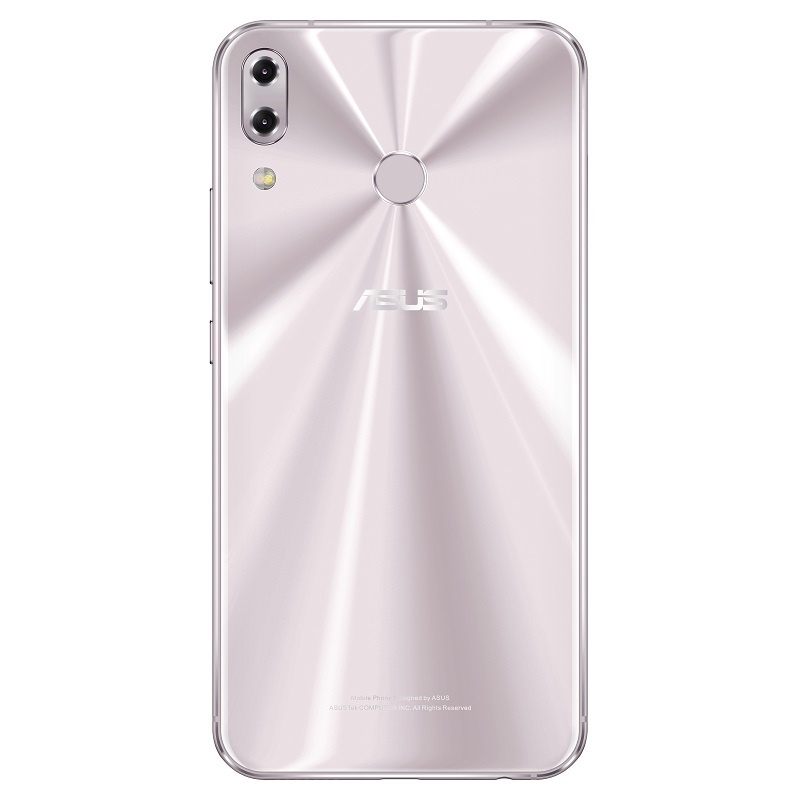 ASUS also leverages the power of AI to offer a bunch of automated features (or AI-driven) on its iPhone X alternatives. The Camera’s Auto mode, for example, can select the best scene settings from 16 pre-made profiles to suit your current needs. Another AI-powered feature is AI Photo Learning which basically learns how you like to edit your photos and then automatically applies things you like to your future shots. 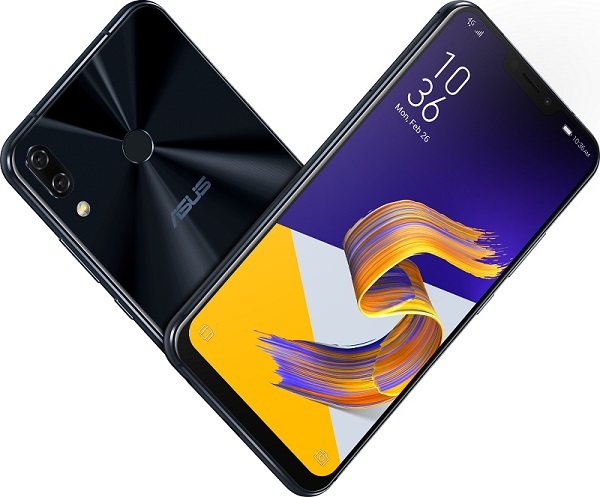 The ASUS ZenFone 5 family seems like a really impressive bunch, so we’re quite excited about their arrival on the market. What do you think?